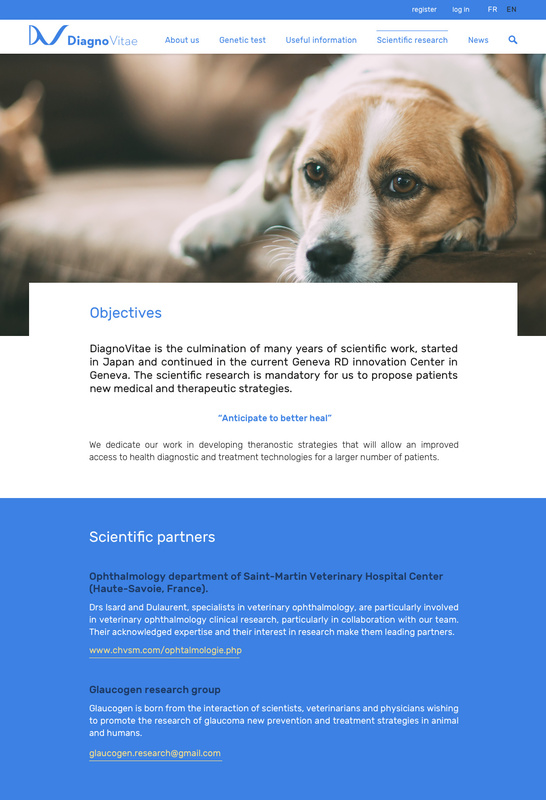 DiagnoVitae laboratory was created in 2016, owing to the innovative research of Menicon R&D Kasugai (Nagoya, Japon) and R&D Innovation Center (Genève, Suisse) teams. 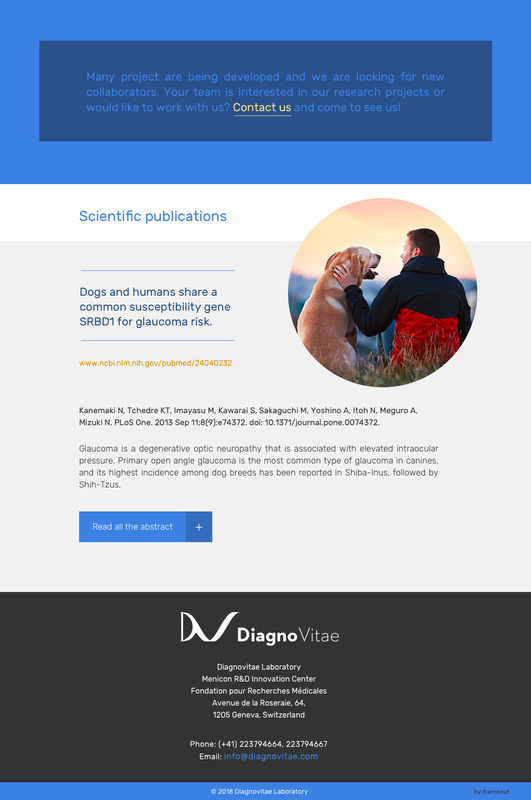 Menicon experience regarding genetic research and analysis and the promising results in dogs permit to develop a molecular biology laboratory for the animals. 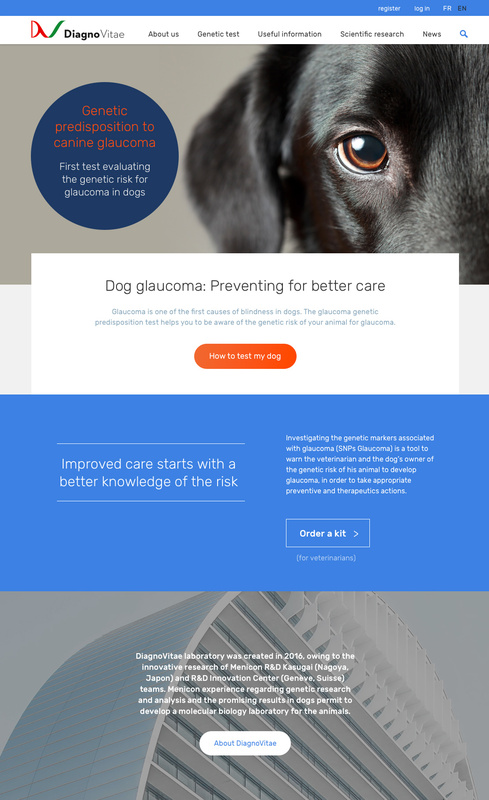 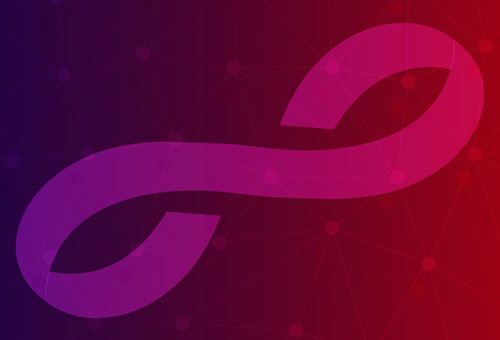 For this project, we worked on designing and building a web application, aimed primarily at veterinarians, for ordering DNA sample kits and reviewing the test results. 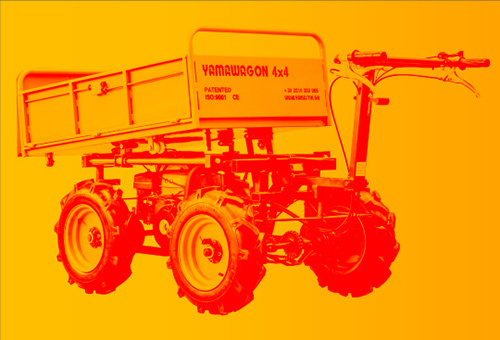 The web application is based on WordPress with custom theme and plugins.